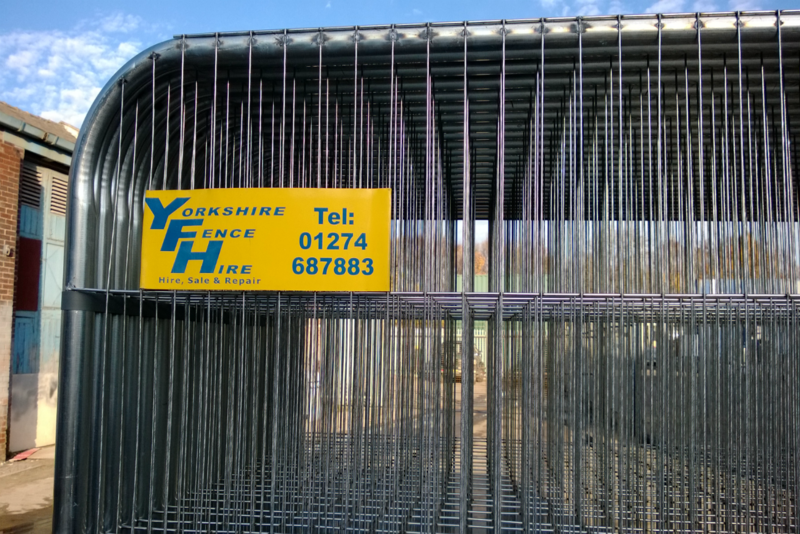 Welcome to Yorkshire Fence Hire Ltd. As a company we supply all types of temporary site fencing, pedestrian barriers, steel/wooden hoarding, tree protection fencing and plastic road barrier/traffic systems for both hire and sale (with buy-back) to domestic, commercial and the events industries. 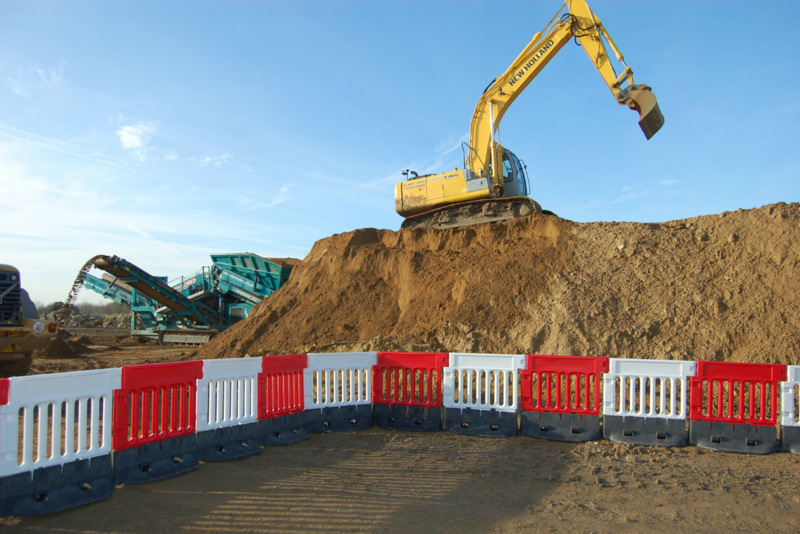 We carry products to cover all site requirements, whether it be a site compound, traffic or pedestrian management or create safe access/egress to and from site. Visit our About Us page to hear more! A testament to our pricing is the fact we haven’t increased hire rates to our customers in the last 10 years… many of which have seen a reduction. Our many years of experience in the industry allow us to buy the right materials/products at the right time, ensuring we are always one step ahead of the market place! We pride ourselves on the quality of all the products we supply. We use only the most robust, market leading Roundtop fence panels to reduce any damages which may occur whilst stock is in the site environment. All stock is checked and labelled on return to the yard ensuring only stock that has passed our strict quality processes makes it back into the hire fleet. 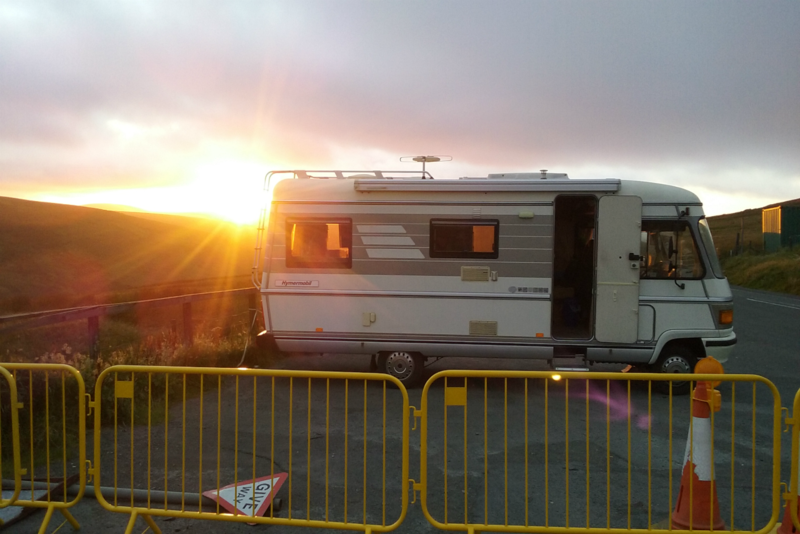 At Yorkshire Fence Hire, we do everything we can to reduce the impact of our business. All products we use are 100% re-cycleable whilst not compromising on strength to ensure maximum re-use. You can be safe in the knowledge that Yorkshire Fence Hire is doing all it all can to have the least impact on the environment which, in turn, reduces yours. Copyright © 2016 - Alpha Omega Computers | Theme by SiteOrigin.